Joanna graduated from Bryn Mawr College with a degree in History, taking advantage of the Quaker Consortium and enrolling in many Penn courses. She has been studying Turkish since high school when she was an exchange student in Istanbul. In college she was awarded several scholarships to study in Turkey and after graduation moved to Istanbul, interned with the International Crisis Group and worked as both a newspaper copy editor and an English teacher. 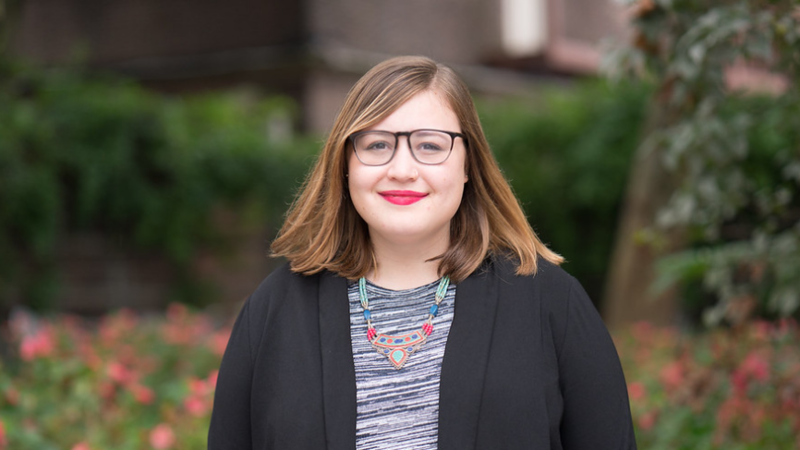 She is excited to be back in Philadelphia and working at the Center, where she hopes to put her passion for refugee rights, women’s empowerment and protecting open and critical media practice toward Center programming.